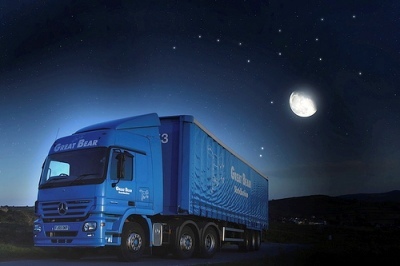 NFT Distribution reported profit up but turnover down in its first trading year under the ownership of private equity backer EmergeVest. 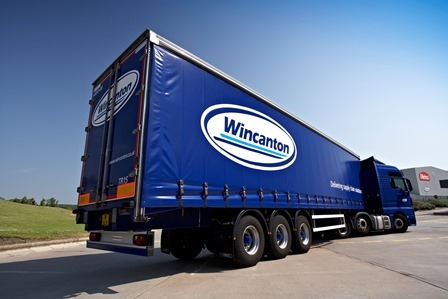 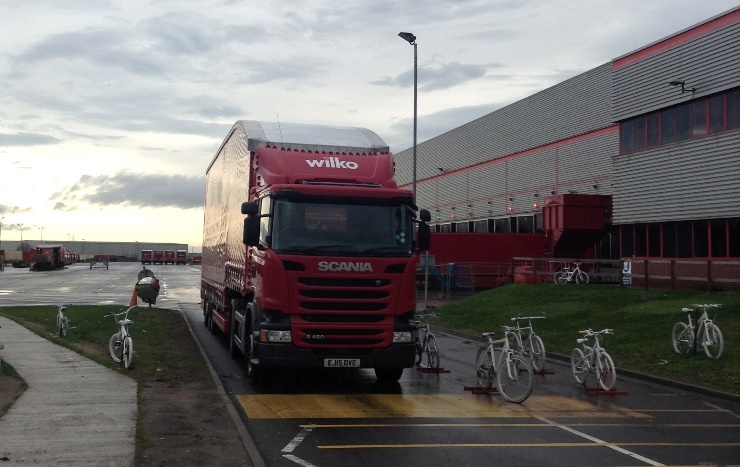 Kettering Borough Council has launched an investigation into a fatal accident at a Great Bear Distribution warehouse in Northamptonshire earlier this month. 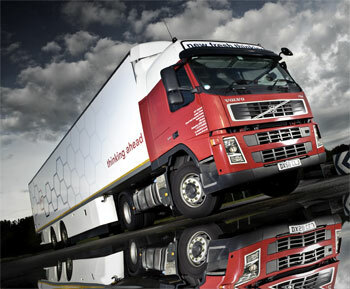 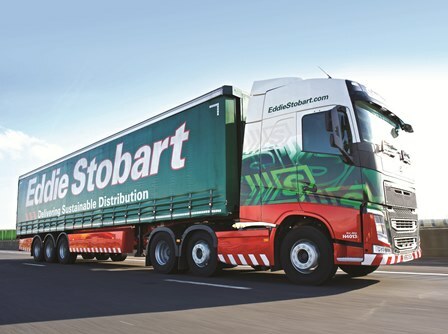 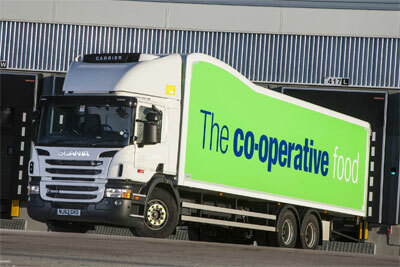 The Unite union has threatened The Co-operative Group with nationwide industrial action over the transfer of 50-Midlands based drivers to Eddie Stobart. 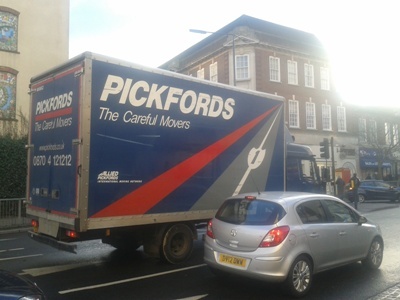 Removals firm Pickfords suffered a small decline in turn-over and profit in the last financial year but still managed to keep well ahead of its performance two years ago. 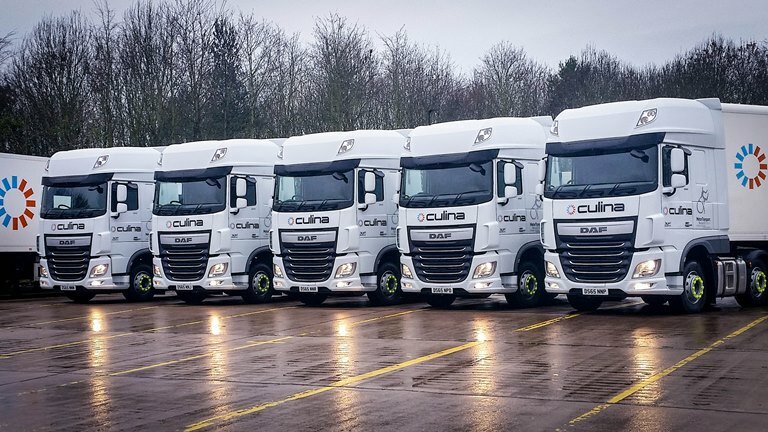 Culina has bought 20 new Daf XFs from dealer Daf Greenhous. 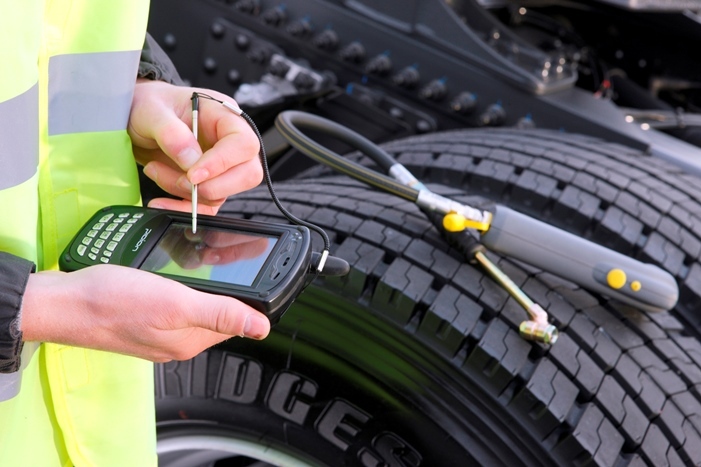 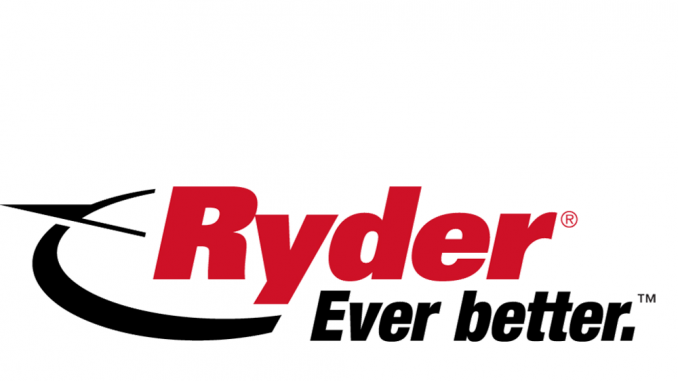 Tyre manufacturer Bridgestone assisted more than 35,000 stranded operators at the roadside in 2015 through its roadside assistance network.